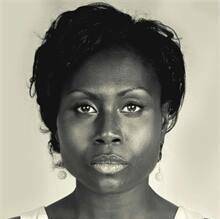 Florence (or 'Flo') Korokoro is a Papua New Guinean born actor, model, dancer and film & stage crew. She currently lives in Auckland, New Zealand. Florence is known for her acting as Grace Watt in Mr Pip and she has also appeared in Stan Walker's music video clip, Bulletproof.